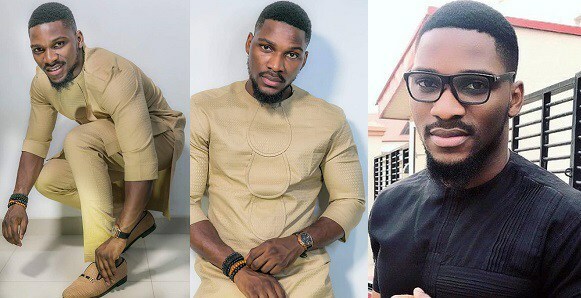 As the battle for who goes home with the prize money bites harder, Tobi Bakre has decided to air his view by telling Alex that he is desperate to win the N45million prize money. He then went on to mention that he would do anything to win the ultimate prize, except to kill. 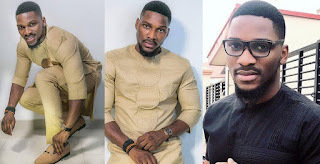 And in what looked like a surprise to the viewers, Tobi admitted that he has feeling for Alex, but he didn’t fail to chip in that the money is more important and he has greater love for the money, as far as the Big Brother Naija Reality TV show is concerned. Tobi and Alex seem to be getting closer in the house as he is trying all his best to get Cee-C off his radar. The duo was even captured on bed together just yesterday with Tobi resting his head on her belly and she looked so comfortable with him by her side.